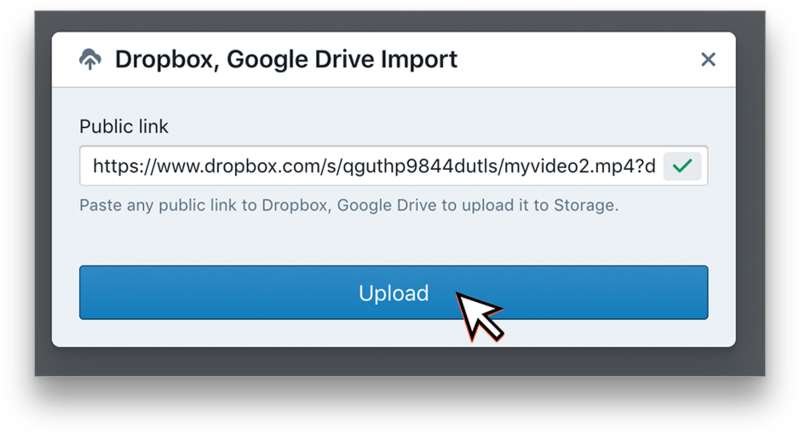 To start, go to your Content Dashboard from your Restream Scheduler account and click the down arrow next to "Upload" and click "Dropbox, Google Drive Import." 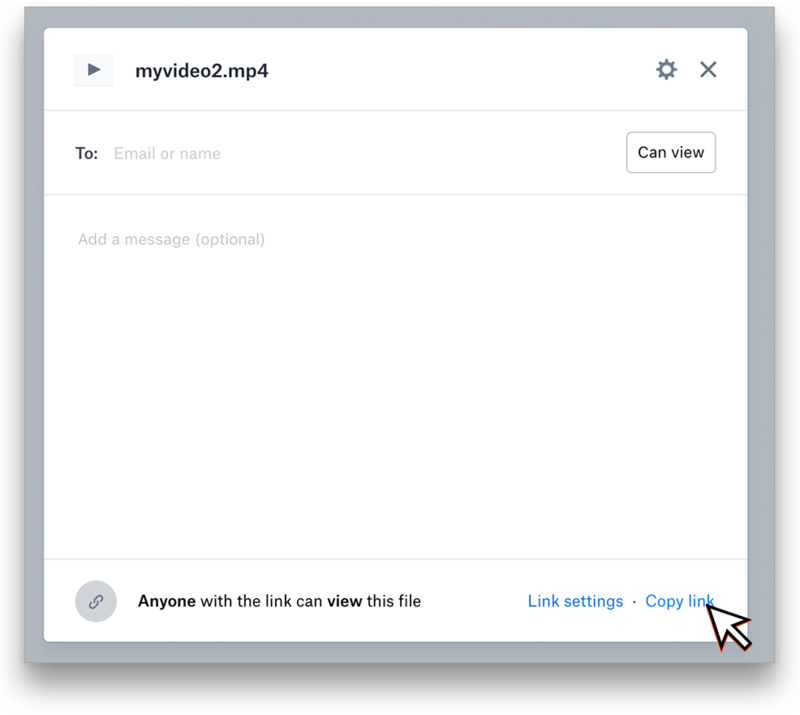 You will now need to get a public shareable link for the video so that the Restream Scheduler can download the file. 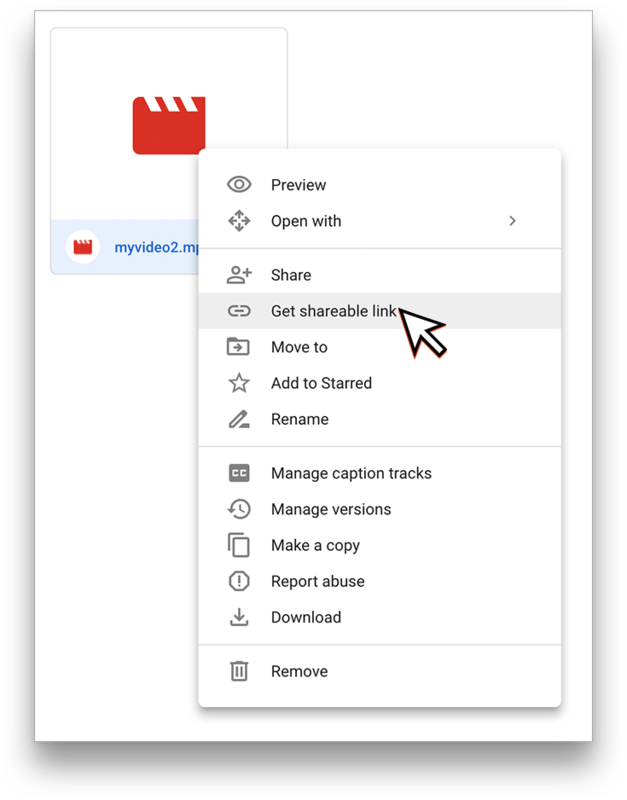 Right-click the file in the list and click "Get Shareable Link." Wait a few seconds for the link to be generated and then copy (Control/Command+V) the provided URL. 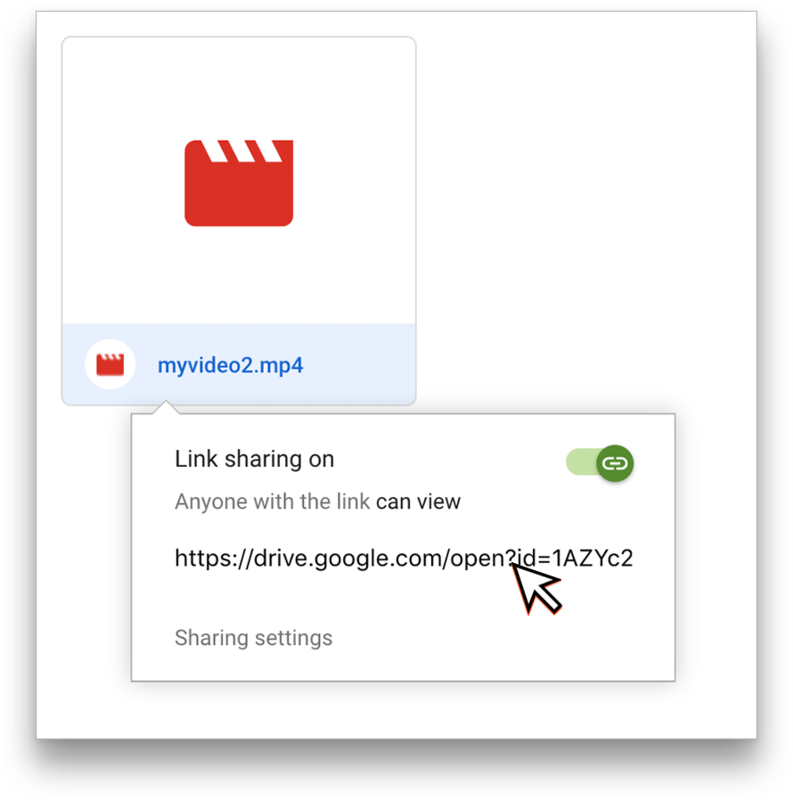 Click "Share" for the file you want to upload. Back on Restream Scheduler, paste the URL you copied from either Dropbox or Google Drive into the text box. Wait a few seconds for our system to check the link, then click Upload. 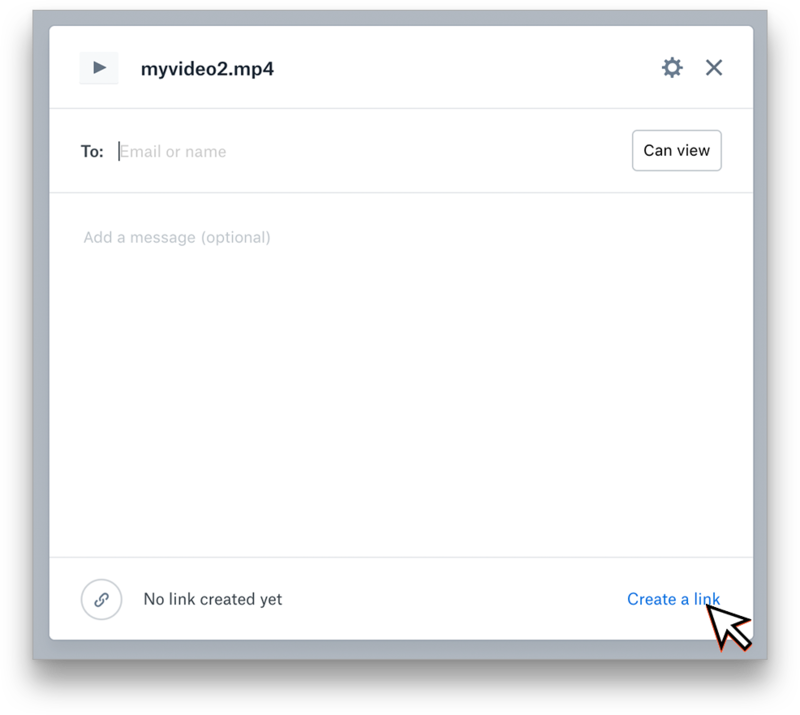 Your video is now uploading to Restream Scheduler via either Google Drive or Dropbox.